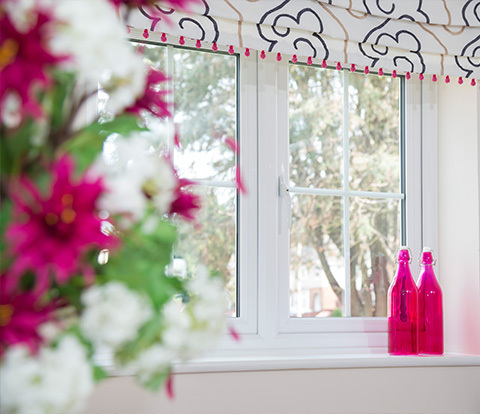 Since 1985 PM Windows has been established as a supplier of high quality double glazed and triple glazed uPVC windows, doors and conservatories throughout Lincolnshire, including Grimsby, Lincoln and Hull. 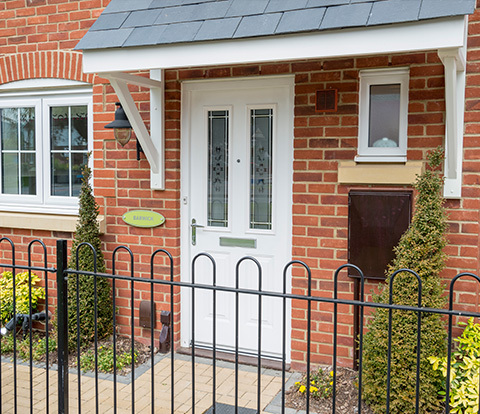 We also provide a wide range of bespoke products including Composite Doors, Bi-Fold Doors, Vertical Sliders as well as a comprehensive range of roofline products to enhance and protect your home. 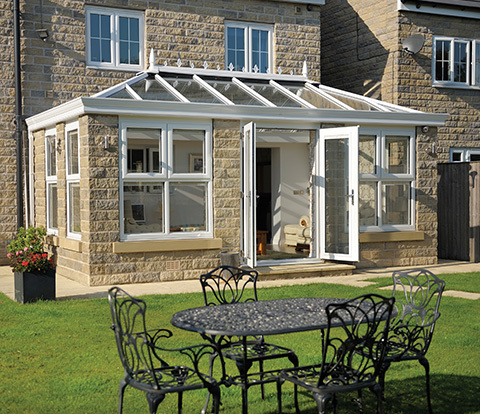 Here at PM Windows we pride ourselves on our excellent reputation, which is built on always supplying the highest quality, made-to-measure products, installed by specialist installers and all managed by a helpful, friendly and organised customer service team. 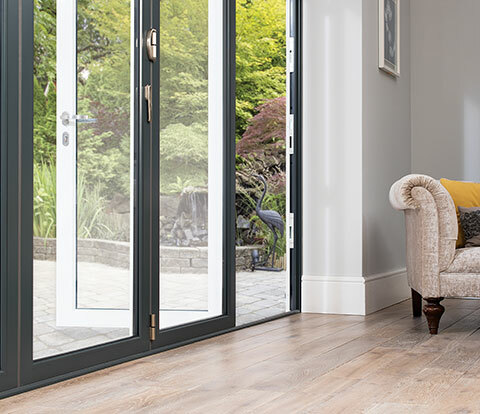 Our uPVC double & triple glazing is available in a huge range of designs, colour & wood effect finishes, decorative glazing options & are all incredibly durable, low maintenance & energy efficient. Our windows are manufactured to the highest specification, each custom-built for your home and only ever using the very best quality products, so whether you have a traditional period cottage or a contemporary property, we will have a style to compliment your home!